You are in the business of distribution, which makes you the master of time management! Not only that, you are more than likely able to juggle the many unpredictable elements that go into making your company a success. What is involved, in simple terms? 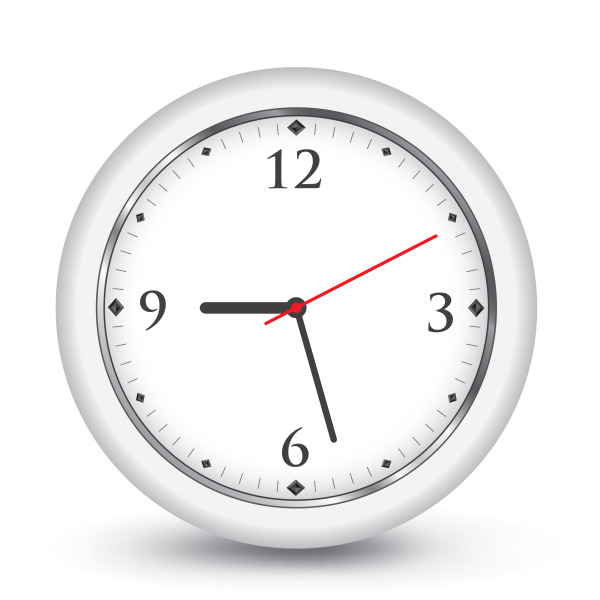 Time must be carefully managed to make sure inventory arrives exactly when it is needed, in the correct amounts! But your customers are not necessarily so precise when it comes to paying their invoices, many government and commercial customers asking for 30 to 60 days to make payment on an invoice. So you are waiting for those invoices to be paid, and a large retail customer has incorrectly anticipated inventory and needs your help. However, stocking up takes investment and forward planning and you do not want to lose the order. So it is clearly too late for forward planning, but do you have the money up front to invest in additional product for distribution? Reorganizing transportation and shipping logistics can also be extremely costly. Recently, EBN published an informative article about getting more for less out of your logistics operations, which examines the rising costs of logistics, and the possible methods for improving efficiency and lowering costs. You may encounter cash flow problems if you offer payment terms, and lose customers if you don’t. This is simply not an issue if you factor your invoices. You want your distribution company to grow quickly, but there is a danger of running low on funds if your payments are delayed and you have no plan in place. The best part of invoice factoring is that it is the creditworthiness of your customers that matters. If you are just starting up, or have had periods of slow payment, causing a dent in the credit history of your company, it will not inhibit your ability to factor. Make sure you have good procedures in place for invoicing correctly; this is what your factoring company will be most concerned with. Find out how Bay View Funding can help you quickly factor your invoices and enhance your credit rating at the same time.